As production continues on Hobbs & Shaw in London, Dwayne Johnson (Jungle Cruise) took to Instagram to share another behind-the-scenes photo from the set of the Fast & Furious spin-off. Featuring Johnson with co-star Vanessa Kirby doing a massive action sequence, you can check out the photo below! 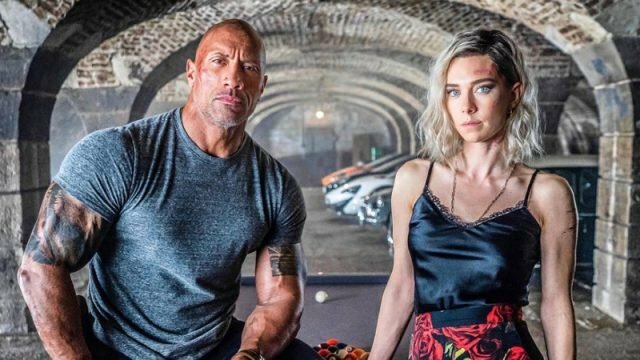 The post Dwayne Johnson Chases Vanessa Kirby in New Hobbs & Shaw Set Photo appeared first on ComingSoon.net.